A Voice of Reason is now available. It is the book from spiritual teacher, Sherry Petro-Surdel and it is a compilation of some of Sherry’s most popular weekly messages, which are referred to as “Reasonings.” The term “Reasoning” can be traced from the ancient scripture (Isaiah: “Come, let us reason together“) to the Rastafarian tradition, and it signifies a coming together of minds to have a deeper understanding of spiritual truths. 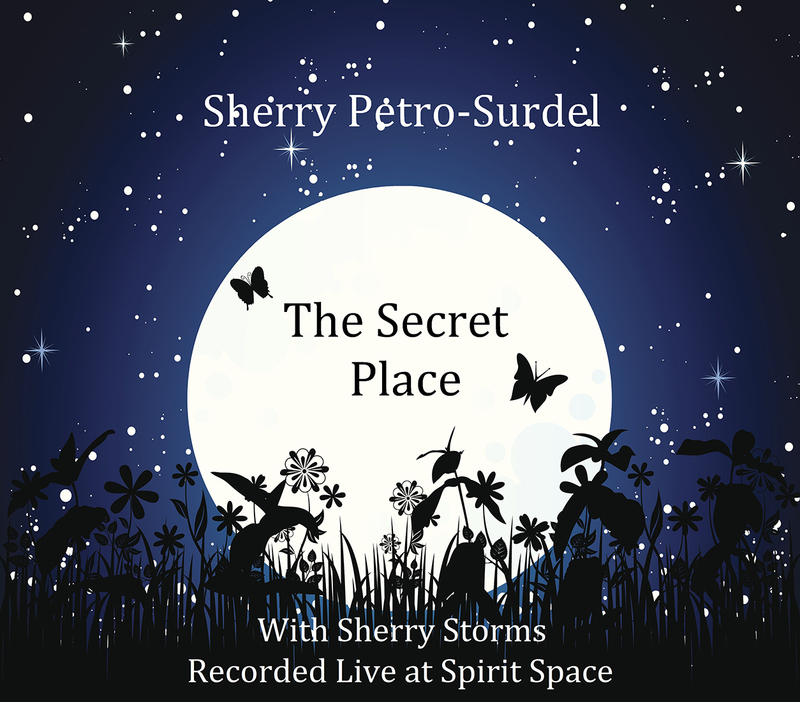 The Reasonings contained in the book are some of Sherry’s most powerful messages, inspiring readers to go within, where all of the answers can be found. The Reasonings are grouped into categories; each individual selection can be examined on its own or from a broader perspective. The book is perfect for personal growth, meditation time or weekly book group discussion. Transformative and insightful, A Voice of Reason serves as an important book for all seekers of inner wisdom and spiritual growth. Sherry is a gifted Life Coach, Public Speaker, Psychotherapist, Meditation Teacher, Pastor and workshop presenter with over 20 years of experience inspiring and motivating individuals and groups to turn their dreams into reality. Sherry weaves wisdom from a multitude of sources (Psychology, World Religions, New Thought, and Universal Truths) into life lessons that are easy to apply. Sherry is inspiring, gentle, loving, and deeply spiritual in all her endeavors. Her unique, soft spoken but success motivated style has made her a sought after keynote speaker and event presenter. Read her bio to learn more. Sherry weaves wisdom from a multitude of sources (Psychology, World Religions, New Thought and Universal Truths) into life lessons that are easy to apply. Here, she presents us with mindful, guided meditations accompanied by flute music. Simply inspiring! The Secret Place has the power to change thought patterns. It can be a tool to discard limited thoughts and replace those thoughts with beliefs in your power to receive. You can listen to each track individually or you can listen to the whole CD to accommodate the time you have devoted to meditation. The possibilities are endless as you personalize your meditation and mindfulness practices. This CD has been highly acclaimed by both experienced, and those beginning the practice of meditation.